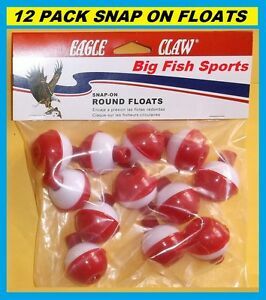 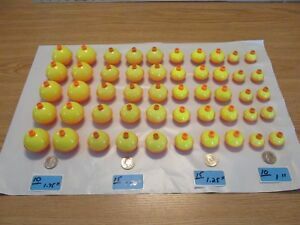 12 FISHING BOBBERS Round Floats 1" RED & WHITE! 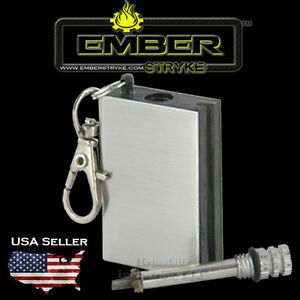 SNAP ON #07130-002 NEW! LOT of 12 Eyeglass Sport Cords BLACK FREE SHIPPING!